Bunyad Foundation has its own training unit, comprising of field experts with professional backgrounds and specific skill sets. The unit is responsible for conducting training at two levels, including training both project staff as well as audiences, as specified in contracts with the partner organizations. 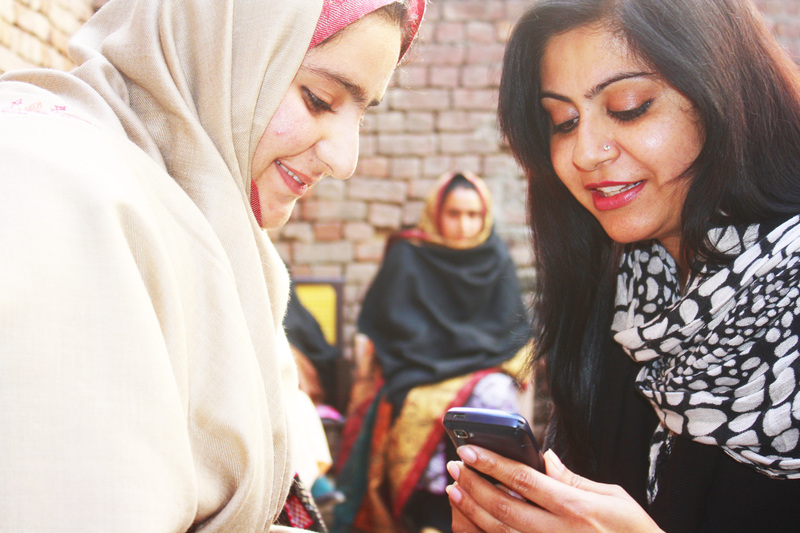 Bunyad Foundation holds the belief that equipping the staff with sufficient capacity building techniques before the execution of a project is absolutely vital to the success of its implementation. The Foundation’s capacity building unit is quite familiar with this reality, and therefore ensures that staff is provided rigorous training prior to formal field operations. During the implementation of the project, the unit continuously undergoes monitoring and monthly performance reports to ensure the quality of the work. Through this efficient system, a multitude of diverse training sessions are conducted during the projects’ implementation phase. Moreover, Bunyad Foundation’s training unit is also responsible for conducting capacity building sessions and trainings for all projects. The projects’ staff is responsible for identifying and managing the logistics of training, along with communicating their plans to the central capacity building unit. The members of the central unit are responsible for visiting the venues and conducting training sessions on the field, as per agenda and project outcomes. 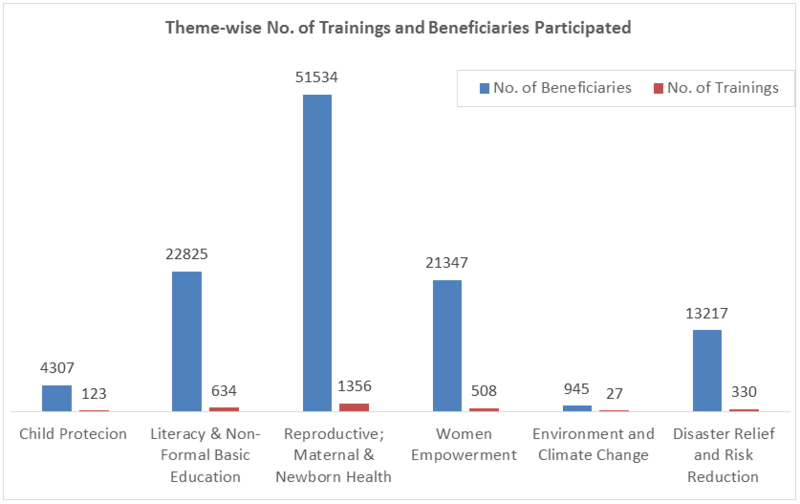 Since the establishment of the training unit at Bunyad Foundation, it has successfully conducted 2,979 trainings at multiple projects’ localities built around different themes as; literacy and non-formal basic education (22,825), child protection (4,307), reproductive maternal and newborn health (51,534), women empowerment (21,347), environment and climate change (945), and disaster relief and risk reduction (13,217). So far, 114,175 participants have benefited from this mission.